Home Valley Station re-opens its doors to guests on 1 May this year following its annual break over the wet season with a clean bill of health for the sewage treatment plant installed by True Water Australia. 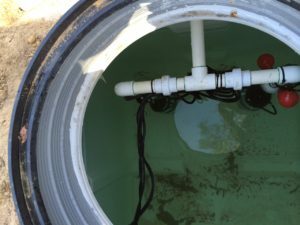 As part of the service and maintenance agreement with Home Valley Station, a recent service of the sewage treatment plant by True Water Australia revealed excellent results. The plant continues to provide the highest quality treated water. 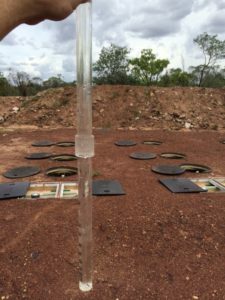 “During routine water quality testing, the results of the treated water surpassed the required water quality standards.” said Daniel Mahoney, Director of True Water Australia. “The plant is operating extremely well in the harsh surroundings.” said Daniel. 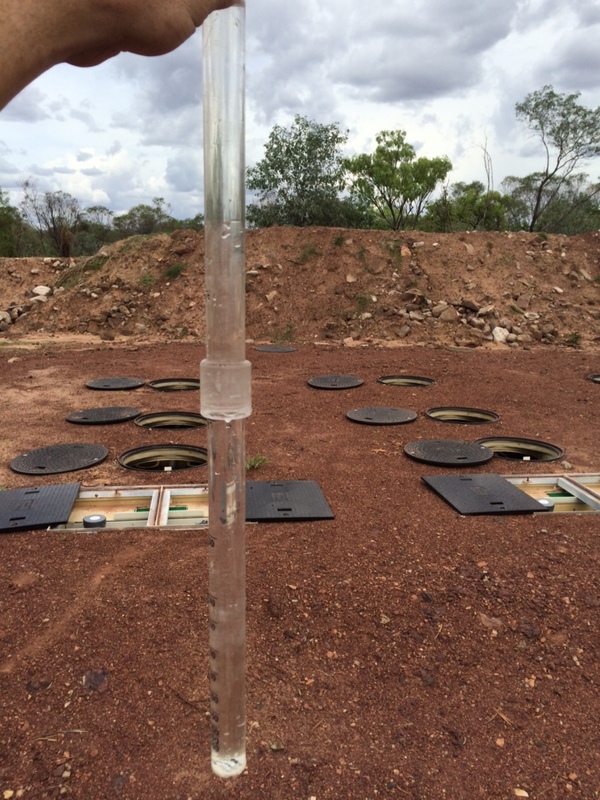 Installed in April 2014, the Kubota sewage plant processes a peak load of 40,000 litres per day generated by the 32 permanent members of staff who work year round on the working cattle station and up to 600 guests at the outback resort. Home Valley Station, owned and operated by the Indigenous Land Corporation, is one of the most remote outstations in Australia. It was used as the setting for Faraway Downs in the movie Australia, the second highest grossing Australian film of all time. The sewage plant has been able to operate effectively under the extreme conditions experienced at the site. Being situated on a rock platform, close to the Pentecost River with dry arid summers in excess of 45 degrees and a wet season that can deliver metres of rain. The plant is another True Water Australia STP that is located in a remote location that requires minimal maintenance and surpasses all wastewater quality and compliance requirements.